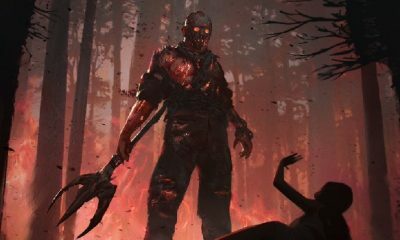 New ''Stranger Things'' Season 2 Images and Plot Details Revealed! 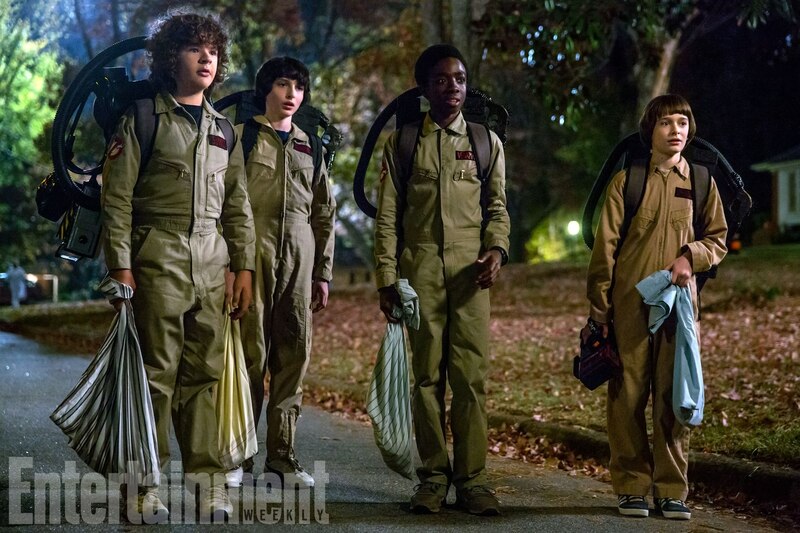 “Stranger Things” Season 2 Reveals More Details and New Images! 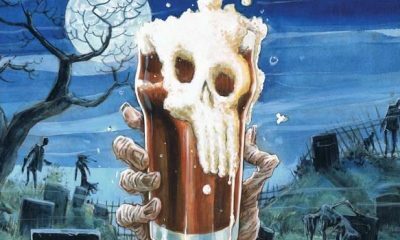 Do you want more ”Stranger Things” Season 2 images and plot information? Well, we have both for you right here! 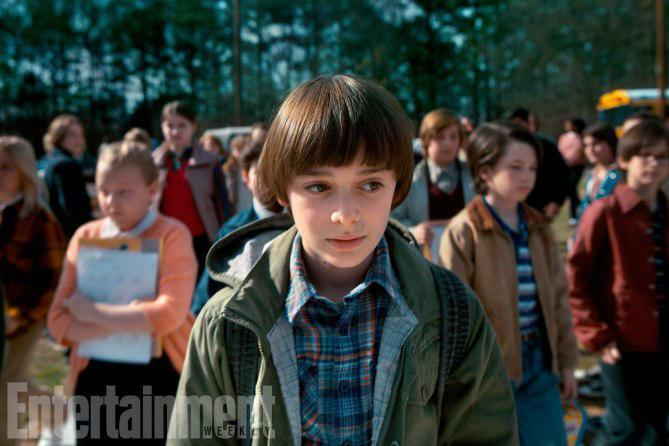 Entertainment Weekly got their hands of on more details for Netflix’s upcoming second season of “Stranger Things 2,” including some brand new images. 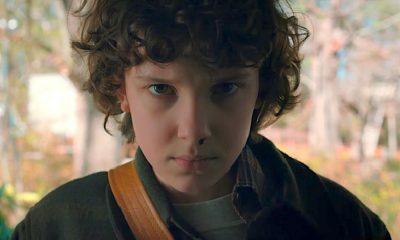 We have already been teased with the Super Bowl “Stranger Things” season 2 promo, and now we have even more information from co-creator Matt Duffer. 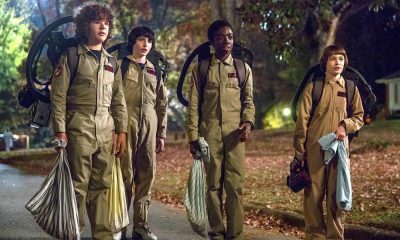 “Stranger Things” Season 2 begins nearly a year after the first installment, on Halloween in Hawkins, Indiana. Will has rejoined his pals after being rescued from [last season’s] alternate dimension, the Upside Down. But all is not well with young Mr. Byers, as evidenced by the slug he coughed up in season 1’s final moments. 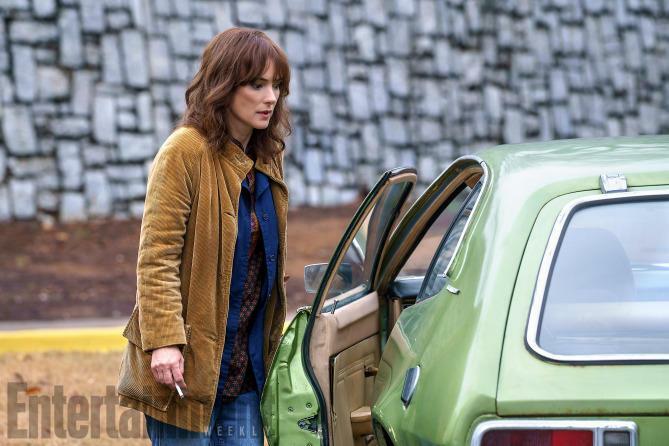 His ultra-fraught mother, Joyce (Winona Ryder), is attempting to make things stable for Will and his brother, Jonathan (Charlie Heaton), and she is dating an old high school classmate, Bob (The Goonies’ Sean Astin). 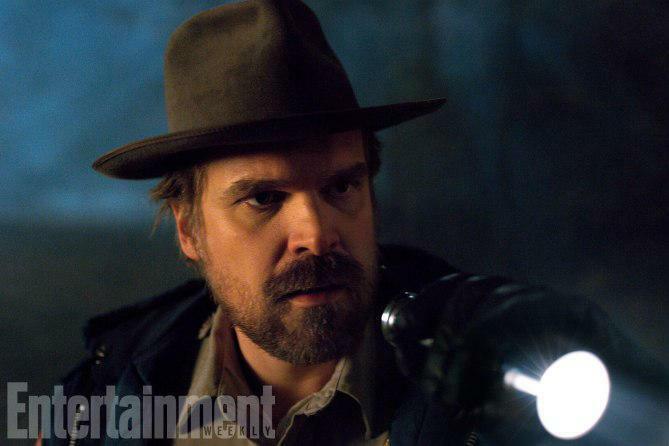 Meanwhile, Hopper (David Harbour) is attempting to keep all the events of last season, like the disappearance of Barb, a secret in order to protect Joyce and the kids. Shaking up the dynamics in Hawkins is the arrival of another brother-sister duo, Billy (Dacre Montgomery) and Max (Sadie Sink). 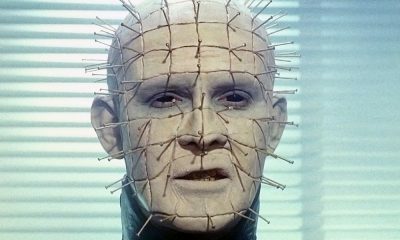 While Max becomes pals with the boys and attracts romantic interest from Lucas and Dustin (played by actors Caleb McLaughlin and Gaten Matarazzo), Billy doesn’t exactly make friends. 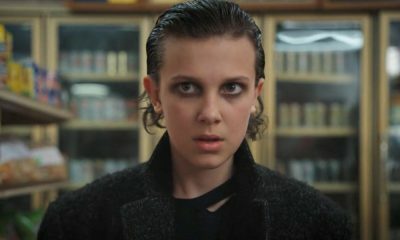 And not to forget, Eleven is alive and well. 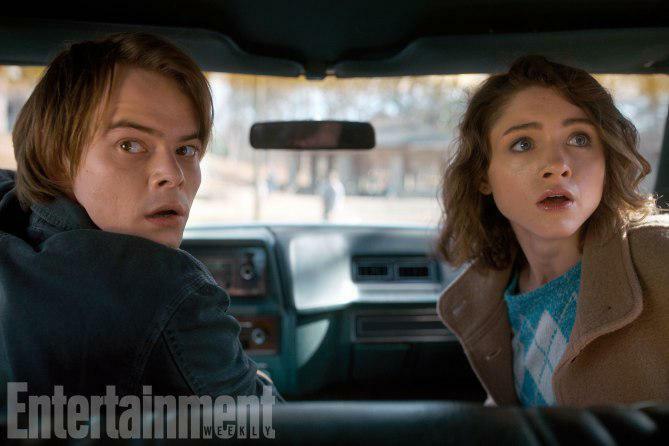 Take a look at the new “Stranger Things” season 2 images below! 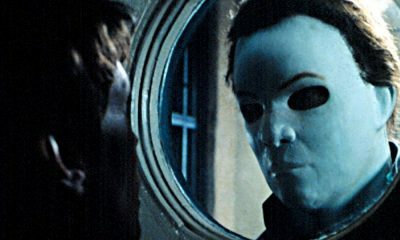 David Gordon Green and Danny McBride Join John Carpenter on Halloween! Netflix Officially Announces the Continuation of “Stranger Things” With Season 3! 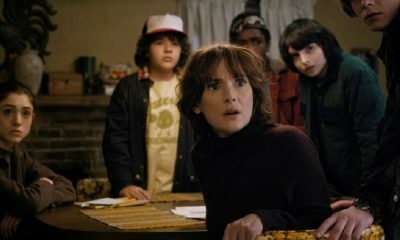 New “Strangers Things” Season Two Clip Shows How Eleven Escapes from the Upside Down! 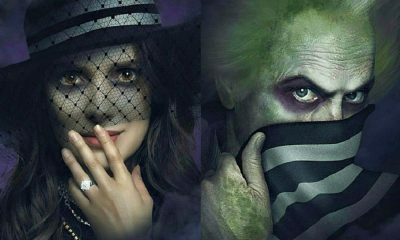 Warner Bros. Resurrects ‘Beetlejuice 2’ With New Writer Attached!